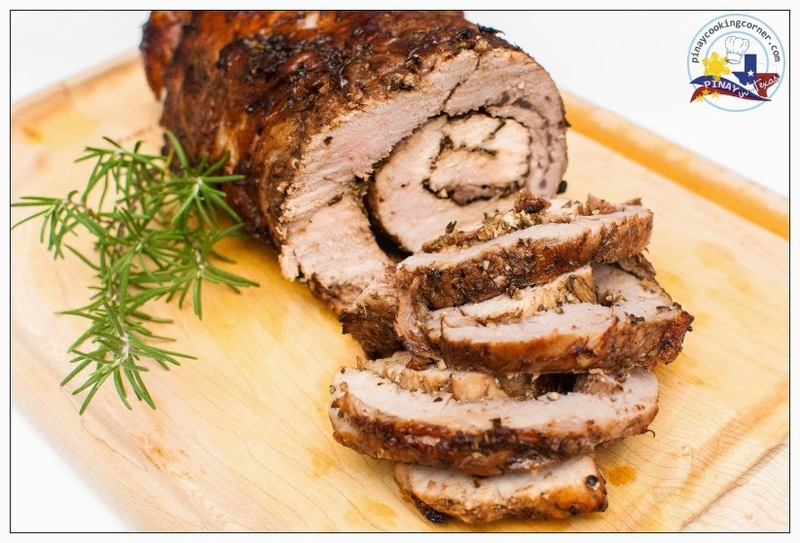 Pork loin is where we get the leanest and most tender pork cuts. It has a mild flavor that goes well with either sweet or savory ingredients. It's delicious roasted, grilled, or pan seared. 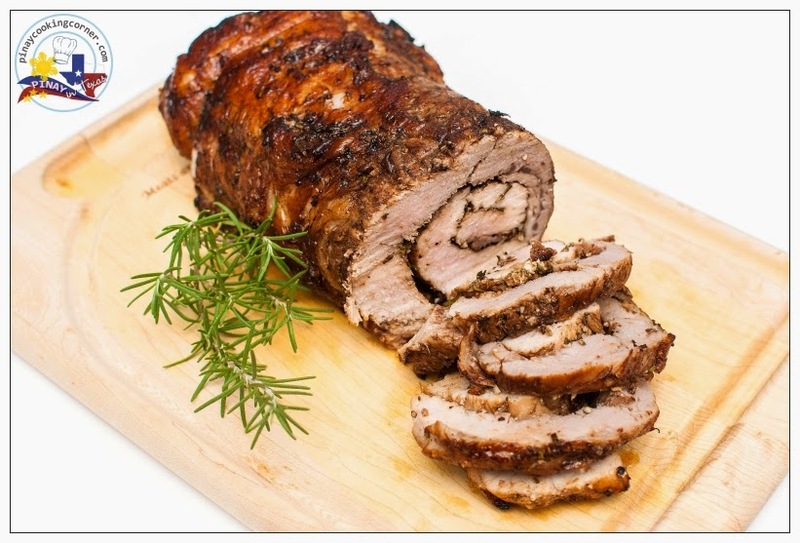 But no matter how you cook it, it is important to be careful not to overcook pork loin because it will dry out easily. 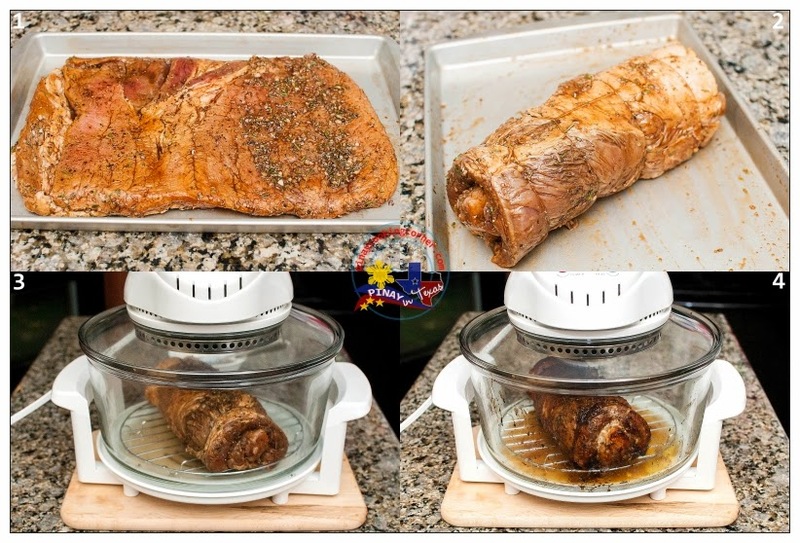 For this recipe that I am sharing with you today, I used boneless pork loin roast, but tenderloin which is a lot smaller in size will also work. Though if you are going to use tenderloin, be sure to keep it whole instead of butterflying so it will remain moist. 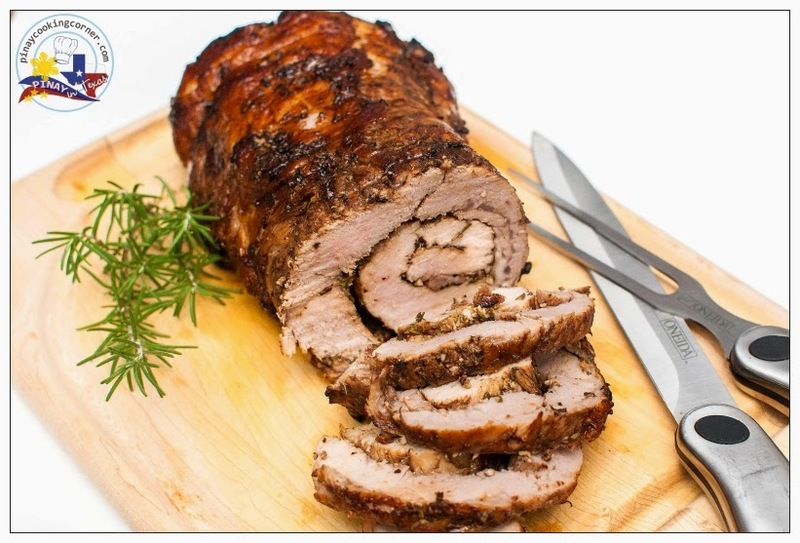 This roast pork loin recipe is one of my family's favorite and is truly so easy to prepare. With just a few ingredients, you'll have a fancy dinner with no considerable effort! 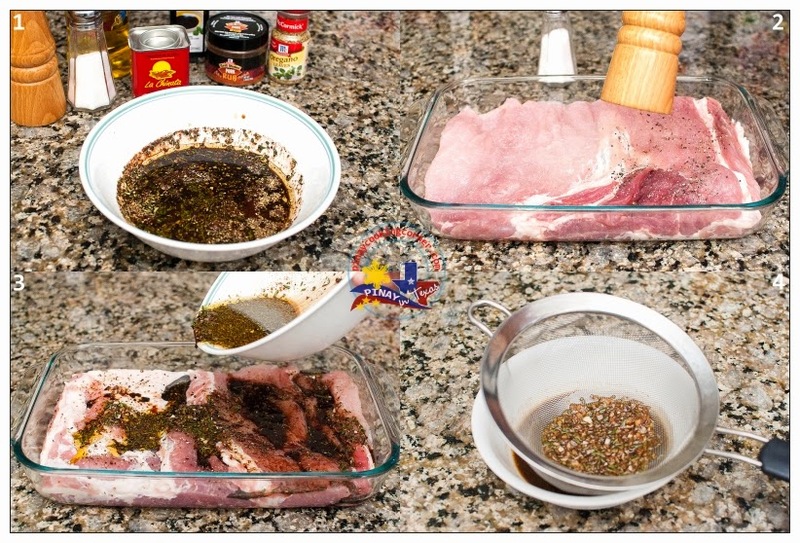 If you have more time to marinate, you can cook the pork loin whole, but if you don't, you have the option to butterfly the pork loin which will allow the marinade to be quickly absorbed. I usually serve this with mashed potatoes and gravy, but this will go well with oven roasted Brussels sprouts, salad, mixed veggies, green bean casserole, or any side dish of your choice! An awesome roast pork that's easy to prepare but looks and tastes like you spent a lot of time on it! Perfect for Valentine's Day dinner! 1. In a bowl, combine all the ingredients except for pork. Stir until well combined. Butterfly pork loin. Place it on a baking dish. Sprinkle with salt and pepper on both sides. Let sit for about 10 minutes then pour marinade on it. Marinate for at least 1 hour. 2. Preheat oven to 350°F. When done marinating, transfer pork loin on a baking sheet for easy rolling. Strain the marinade and reserve the liquid for basting. Put the spices on one side of the pork loin. 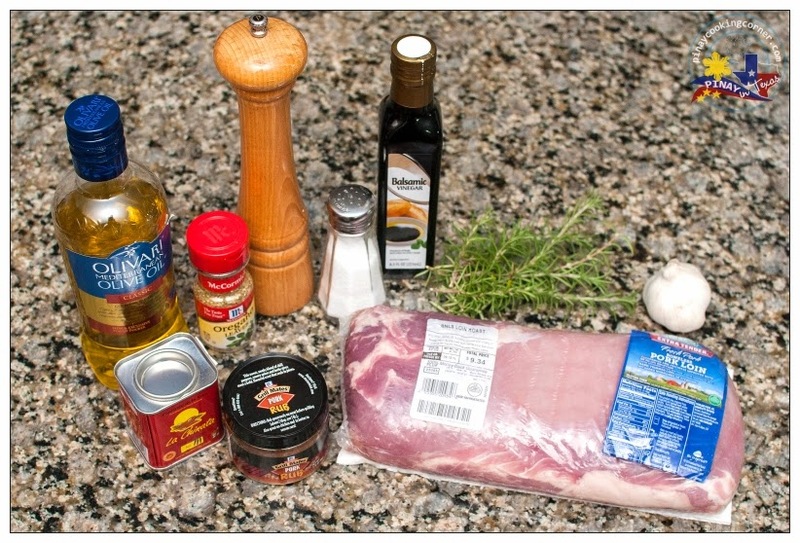 Roll and tie the pork at 2-inch intervals. Place pork in a baking dish and bake in preheated oven for about 1 hour, basting occasionally until the pork reaches an internal temperature of 145°F. (You can also use a turbo convection oven for this just like the one shown in the photo.) Let the roast rest for 10 minutes before slicing. Serve with mashed potatoes and gravy or any side dish of your choice!